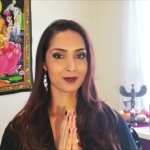 Learn how to heal and increase your self-worth, as I share spiritual and Goddess coaching to help you build your self-esteem, self-love, self-respect and self-empowerment. 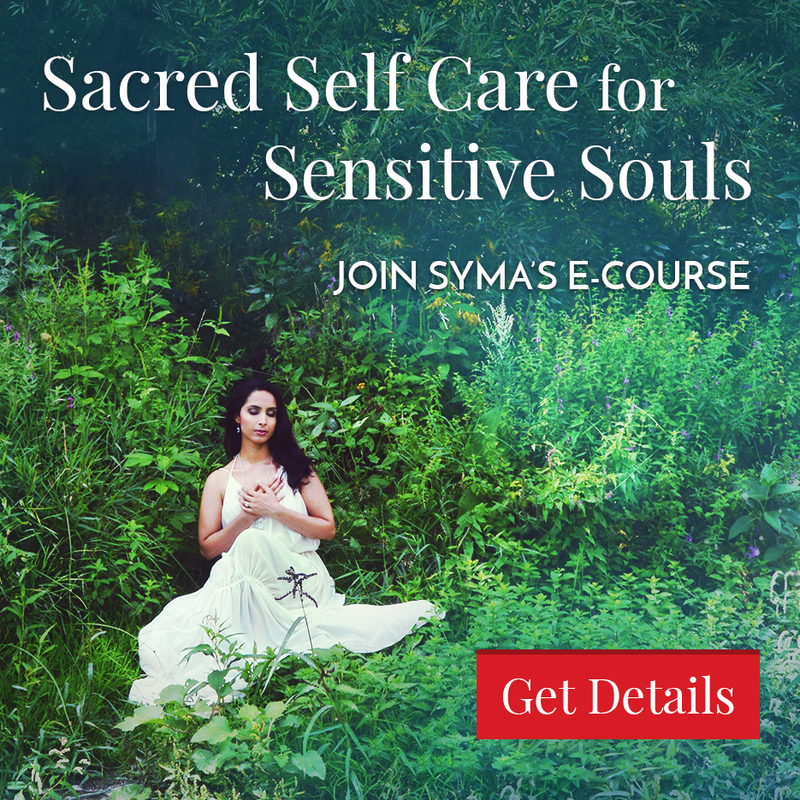 Learn the importance of healing your inner child and practicing boundary setting, self-care and self-love as you heal and repair your self-worth. You are divinely worthy, and nothing can ever detract from your inherent worthiness. 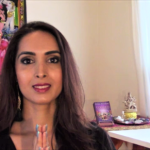 I share sacred each step with Goddess guidance, using Doreen Virtue’s oracle cards. 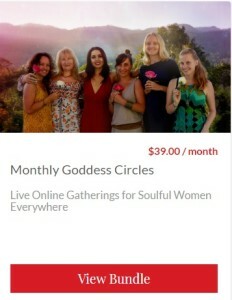 To receive my one-on-one sacred feminine and spiritual support, you may book a live Skype Goddess Coaching Session and inquire about my private program, “Heal and Transform Your Greatest Inner Blocks” if you feel called to embrace deep transformation. 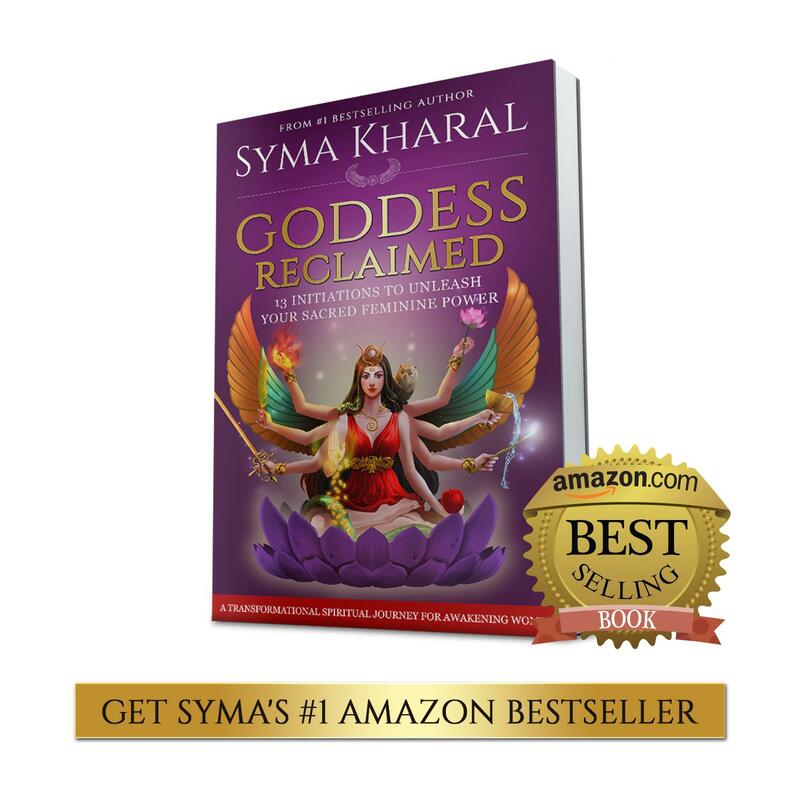 Syma is my coach for life. I wish I had taken the chance with her long long time ago and thankful that I finally did!"